It is the responsibility of every firearm holder to use it responsibly and to keep it safe. Some of the reasons are to protect it from theft, unauthorized use, and from destruction by environmental conditions. The best way to accomplish indisputable protection is by investing in a gun safe. Here are some types of gun safes you can consider when in need of one. 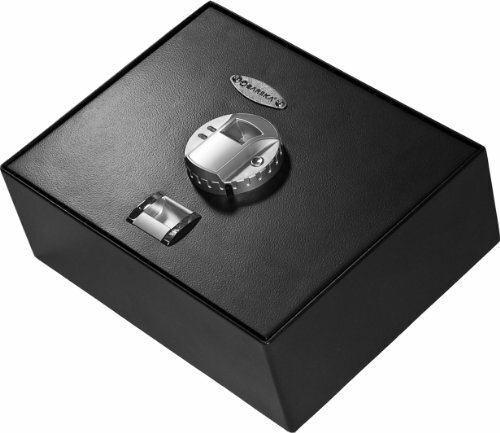 Biometric gun safes are some of the most secure safes in today’s world. To open the safe, you need to place your hand on a scanner which reads your fingerprints. It only opens if you are an authorized user. 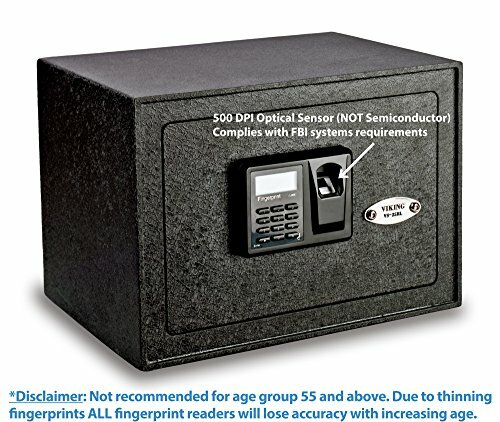 It would be extremely hard for an intruder to open a biometric safe as the probability of two people having duplicate fingerprints patterns is almost zero. The locking system is operated using a keypad, sometimes integrated with a small screen. 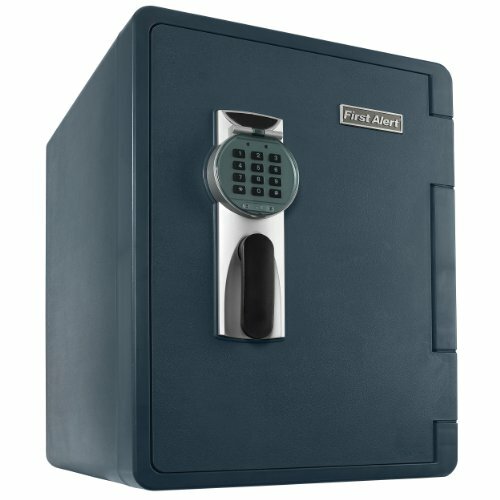 The safe is programmed to prompt the owner to enter a particular security code for it to open. You can re-program it if you suspect or you know that someone else has discovered your access code. These traditional safes have a wheel, which you need to turn to identify three numbers which act as the passcode for access. 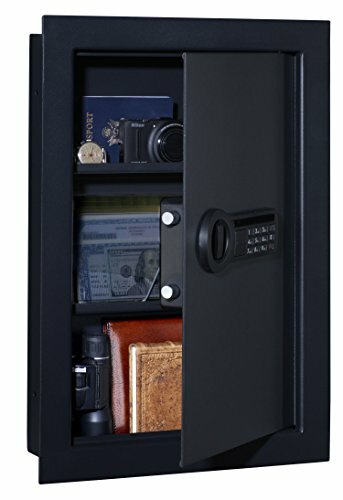 High-end gun safes of this type are resistant to fire and various natural disasters. A major shortcoming of these safes is that there is a likelihood of the wheel skipping an appropriate number if the combination consists of numbers that are close together. A safe with this kind of locking system uses the conventional lock and key. The system may be reliable, but on losing the key, the safe becomes susceptible to unauthorized access. If this happens, it is advisable that you call a locksmith immediately to change the locks and to provide a new set of keys. Multiple lock gun safes incorporate two types of locking systems. Your model could allow you to use only one system at a time, or both of them concurrently, depending on your security needs. Two examples of locks usually integrated in this way are the biometric and the keypad system. Most safes are made of steel which would require an enormous amount of heat to melt. However, high temperatures from incidents like house fires can penetrate your safe and destroy your guns or other valuables. Water is also a potentially harmful element to firearms. Therefore, your weapons would only be safe from floods if you stored them in a waterproof safe. For this reasons, it is advisable to procure gun safes which are fireproof and waterproof. 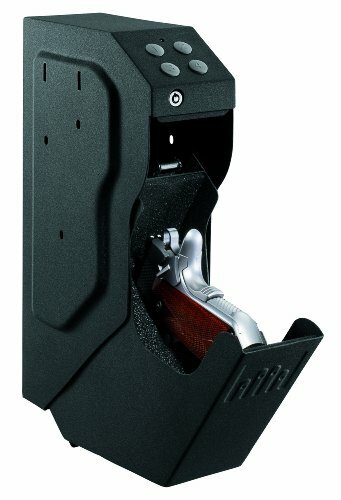 Hidden gun safes enable you to hide your weapons in plain sight. They usually mimic other objects like a piece of furniture and anyone can walk around the house without noticing them. To entirely disguise your safe, you place it behind common household items such as a picture frame or a mirror not to draw attention. Most car gun safes are meant for one handgun, but they can have room for a few other valuables as well. They enclose your weapon in a hidden steel case. Some have a strong steel cable which secures the compartment to a part of the car such as the trunk or the seat frame. This safe is portable, and you can fix it on different vehicles. There are also truck gun safes designed for bigger vehicles. They can store a variety of handguns or rifles. Such safes can fit inside the automobile’s console by bolting them. Additionally, truck gun safes are sometimes called console vaults, and they are not portable. One way of enhancing security as you sleep is ensuring that you can reach your gun quickly from your bed. 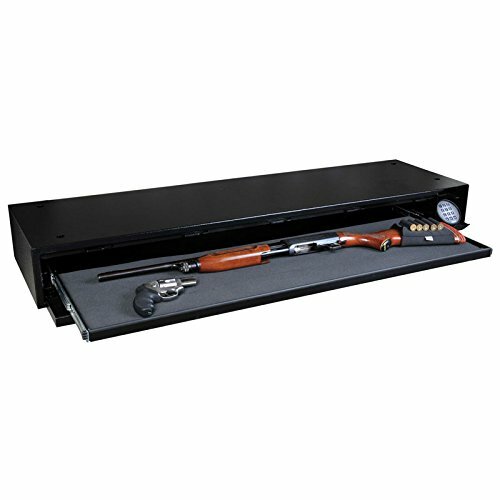 An under bed gun safe resides under your bed as a sliding drawer. 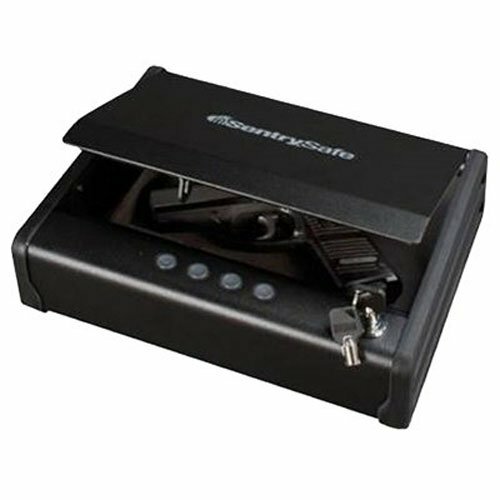 Under-bed gun safes come in different sizes and weight. There are various models in the market, with different features. 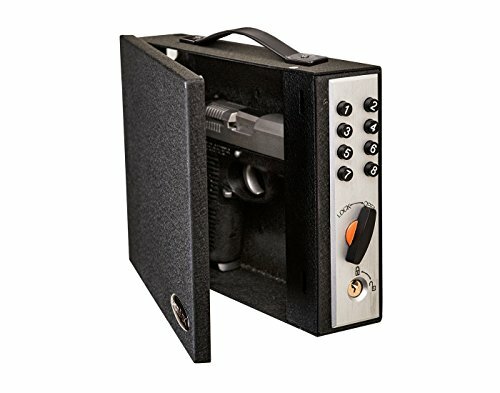 This safe allows you to get armed in a matter of seconds adding convenience to the task of defending your family. An in-wall gun safe is built into the wall. 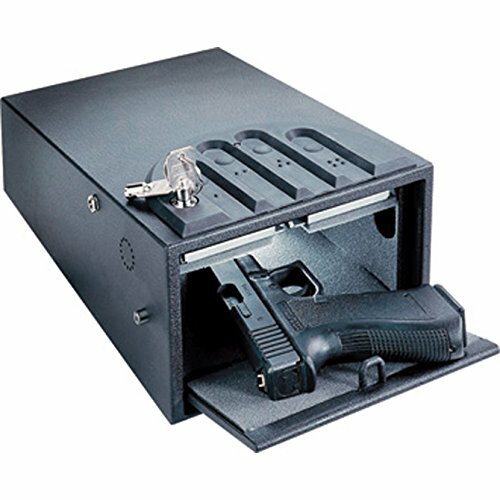 It is one of the hardest gun safes for a thief to identify due to the measures that are taken to conceal it. You can hire an interior designer to camouflage it entirely by making it look exactly like your walls. Intruders cannot identify such gun safes unless they have a clue that they exist. One common mistake gun owners do when concealing gun safes is shielding them with large objects which are cumbersome to move. Your protection measures should not make it difficult for you to access your safe during an emergency. 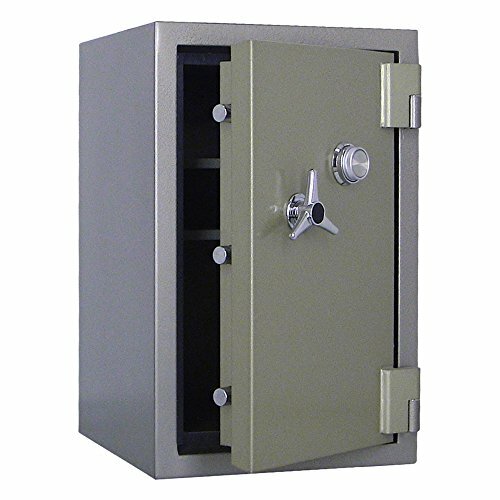 Heavy duty safes are so massive that they would require several burglars to steal them. Similarly, you would need a team of trusted people to move it into your premises. It can hold several handguns as well as rifles and other valuable accessories. 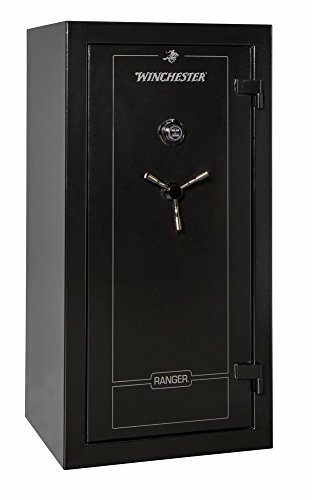 If you are looking for a huge safe which offers unmatched strength and fireproofing, a heavy duty gun safe is your perfect match. 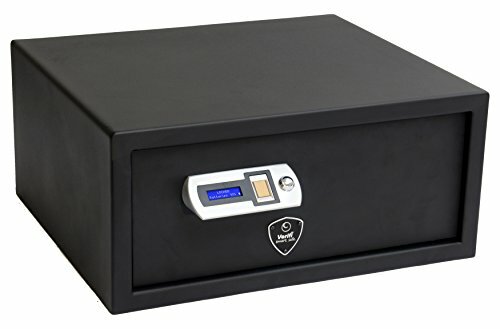 These gun safes feature thick fortified steel bodies making them almost unbreakable. Most of these safes come with a combination of the cutting-edge access control measures. 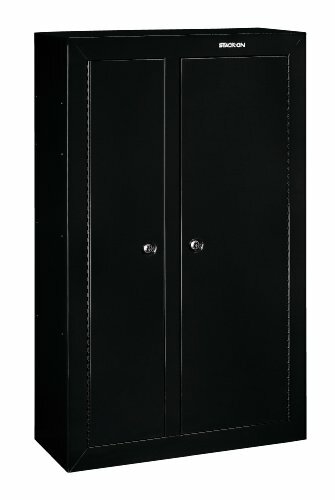 This gun safe is ideal when you do not intend to install a wall safe or when space is restricted. It fits well at the corner of a room. These safes are usually large, and it is easy to identify them. Therefore, it is paramount to purchase a burglar proof one. Most of them have thick double-layered walls with gypsum insulation for fire proofing. Depending on the manufacturer and pricing, that have different sizes and security features. Before buying a gun safe, you should consider its security features, the number of firearms you have, and its ability to withstand disasters. Your budget also is primary in decision making as you can only purchase what you can afford. Additionally, understanding what type of gun safe you need is essential to ensure that you end up with a gun safe that satisfies your needs.